Today was abdsl-back-biceps. 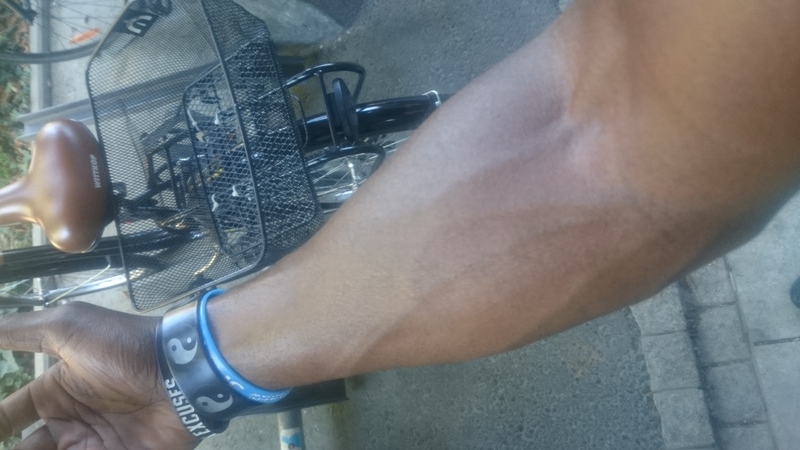 I walked straight to the facility to do pull-ups when a girl said : « Wow your veins ! it’s the testo » (I know the girl). I was surprised and I replied : « Yes, my body produces testo ». She tells me that I’m the guy with the most visible veins in the gym but I’m not the biggest. I explain that it’s because I have an athlete’s bodyfat percentage and if others did the same, they would have the same results. There are people who want to have volume, me, I want to be symetric and athletic all year. But I ask her this question : « You think I take steroids ? » and she doesn’t answer me, she’s a little embarrassed. I look her in the eye and I said : « So that’s it ». She said people have told her blah blah blah. I can’t believe, there are people who think that I take steroids ?!? I do 175cm (5’74 ”), 78kg (171.9lbs) and 5% of bodyfat with caliper but I think rather than 8%. I didn’t think my body already impressed. It’s weird that people think that, but bodybuilders had warned me. 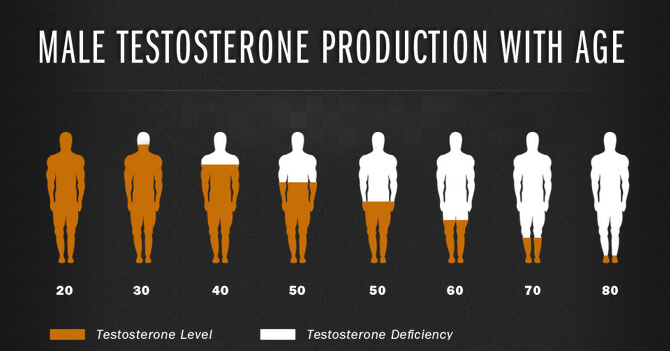 I’m one of those who are natural but everyone believe they take steroids because physically we are in a special stage. 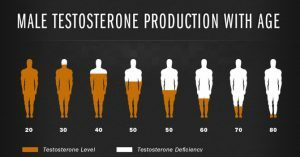 With the physical condition that I have now, I understand the temptation to take steroids because we compares us to the pros. We have the bodybuilder’s lifestyle (training and nutrition program). It’s a serious mistake because when we know how is the body’s state during a competition, it’s outrageous to do that all year, it’s too dangerous. But pictures make us dream and we want to live it now. I will never take steroids, I study the effects of these products and each time I’m surprised of the power of negative effects. 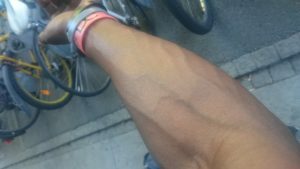 For me, steroid is like heroin ! But it’s true that sometimes I would like to have faster results, that’s why I understand people who fall into the Matrix’s trap but patience is the key. Everyone lack of patience and that’s why there are so many fail. I was watching a Gary Vaynerchuck’s video and he explained that there were childhood friends who told him he was lucky. Gary reply that when he was 22 years old to 30 years old, he worked 7/7 days while the others were drinking alcohol with girls, it’s lucky that ? Another video, JamCore DZ and Enzo Foukra. Enzo Foukra says he trains for 20 years. He’s 40 years old now and he has not the Ronnie Coleman’s physical condition but he has an excellent physique. People don’t know that I started doing karate at 6 years old and since I always have intense physical activity and they will never know. It doesn’t matter, the only thing that matters is that I’m better than yesterday. I let them talk and in 10 years they will tell me that I’m lucky, but the truth is to be coherent, patient, consistent and have discipline. And you ? Have you ever been tempted ?